Nichkhun of Korean boy band 2PM has confessed that the first body feature he looks at when he sees a woman is her legs, according to a press release by major TV broadcaster MBC. The singer made the remark during the group's guest appearance on popular quiz show "World Changing Quiz," when he was asked the question by host Lee Hwi-jae. In response to Nichkhun's comment, 'leggy' female TV personality Hyun Young who is famous for her tall, shapely figure said that she decided to appear on "Quiz" when she heard he was going to be on the show. Another 2PM member Junho answered that he looks at "the overall silhouette" when he sees a lady. 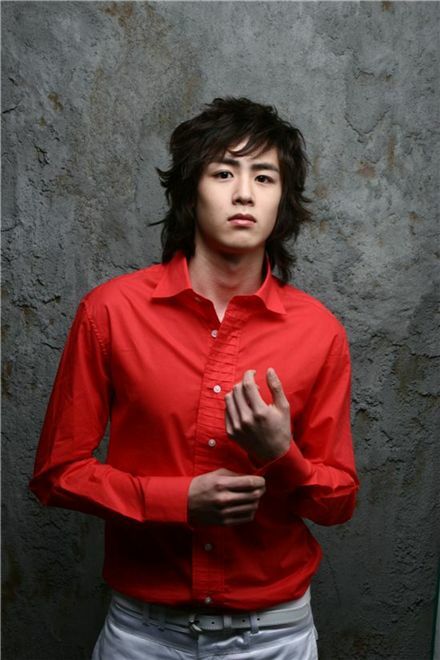 Nichkhun, whose full name is Nichkhun Buck Horvejkul, is a Thai-American singer who was discovered by a JYPE talent agent in Hollywood. He moved to Korea and joined 2PM which has become one of the most popular idol groups in Asia since their debut in September 2008. "Quiz" episode featuring 2PM will air tomorrow evening, at 10:45 PM, on MBC. Please support us by clicking on the advertisement. thanks!